It’s ‘Opening Lines’ time. 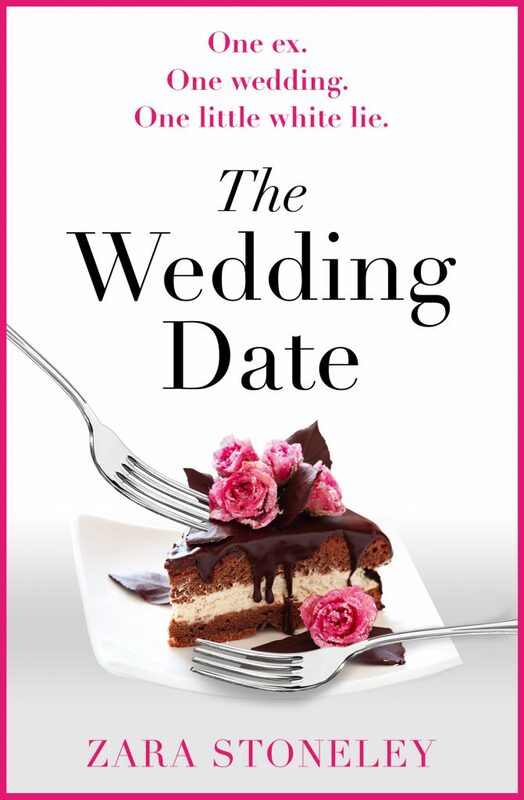 Today I’m welcoming Zara Stoneley to my site to share the first 500 words (exactly) of her romantic comedy, The Wedding Date. So, put your feet up for five minutes, find some shade and have a read. I’m too fat, and just don’t have time to get down to a look-okay-in-a-posh-summer-frock weight. Lemon is so not my colour (which is the colour theme – Jess knows my aversion to over the top dresses and so has gone for a theme rather than providing the type of dress she loves and I hate). Mum says it drains me. I have far too much work to do. And house-cleaning, and gardening. I don’t have a date. The last man I dated ripped my heart out, stamped on it and is going to be the best man. Reasons I have to go to this wedding. Jess was is my best friend. I could add ‘and my hair looks crap’ but that one is easily handled. Much more easily handled than losing the chocolate-cake-and-chips stone in weight that has very comfortably settled itself round my stomach like an unwelcome lodger who intends to stay. Healthy food is on my to-do list, it just hasn’t made it on to my shopping list yet. I mean, you have to prioritise, don’t you? And I’m not quite ready. Now don’t get me wrong, I can be pretty determined when I want to be, and show amazing self-control (last summer I lost 5 lb in weight the week before we went away, which meant the 7 lb I put on during the week was totally acceptable), but there are times in life when only a super-size bag of crisps and a bottle of wine will do, and the last few months has been one of those times. It has also been a time for espresso martinis and bumper bags of gin and tonic popcorn. I was dumped, and now this. A wedding invite. Well, advance warning of a wedding invite to be more precise. Normally I love a good wedding, who doesn’t? But, right now, cheering on any happy couple would make me feel slightly hopeless and weepy for all the wrong reasons. And this is worse. This is the worst. This isn’t just any wedding invite; it’s from Jess. My bestie. We’ve known each other forever. She told me some time ago to ‘save the date’ (when I was still the deluded half of a happy couple), and now she’s emailed to tell me why. ‘The Wedding Date’ is available now from Amazon and all other good retailers as an ebook and in paperback. Born in a small village in Staffordshire, Zara wanted to be James Herriot, a spy, or an author when she grew up. 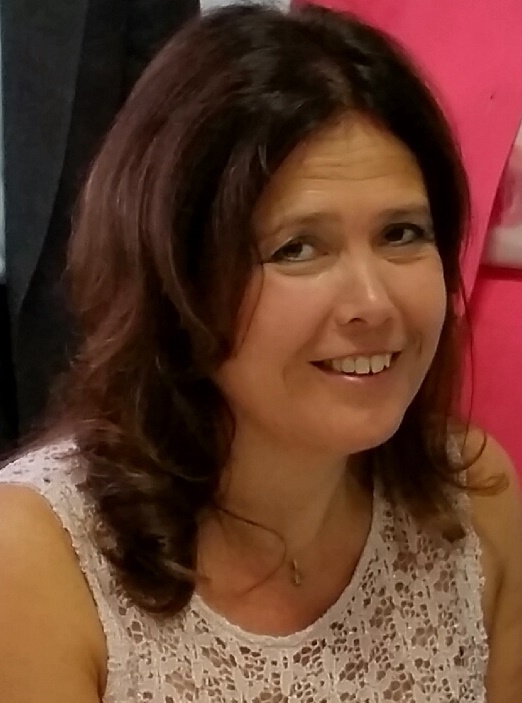 Writing novels means she can imagine she is all these things, and more! 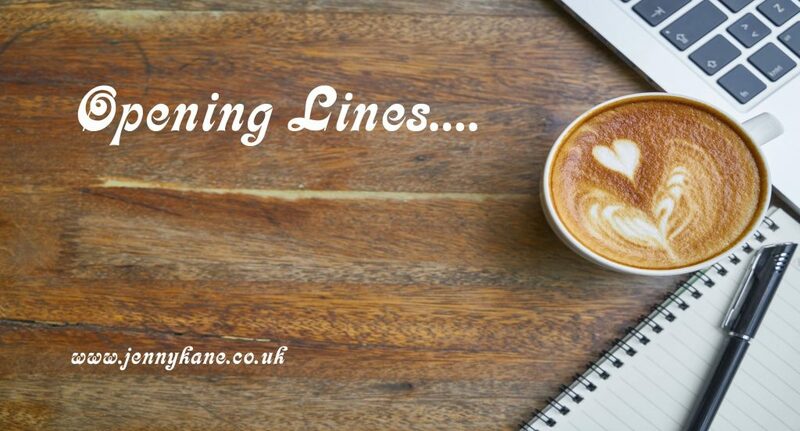 Next week please join Lynne North for the opening lines of one of her children’s novels. This is a marvellous girl-to-girl confessional with all the usual culprits of diet; ex; best friend; honest mother which makes it an easy read. Loved the use of lists to draw the reader into the unfolding story.